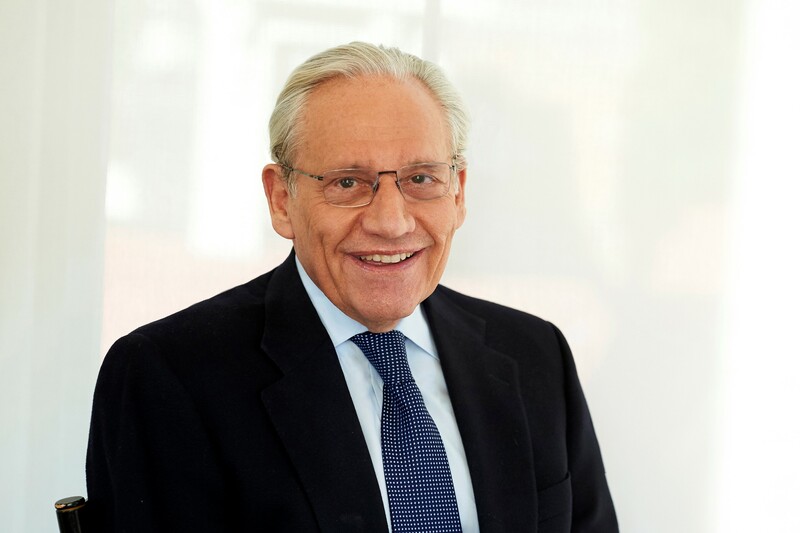 Twenty-five years after Richard Nixon's resignation, investigative journalist Bob Woodward examines the legacy of Watergate. Based on hundreds of interviews - both on and off the record - and three years of research of government archives, Woodward's latest book explains in detail how the premier scandal of US history has indelibly altered the shape of American politics and culture - and has limited the power to act of the presidency itself. 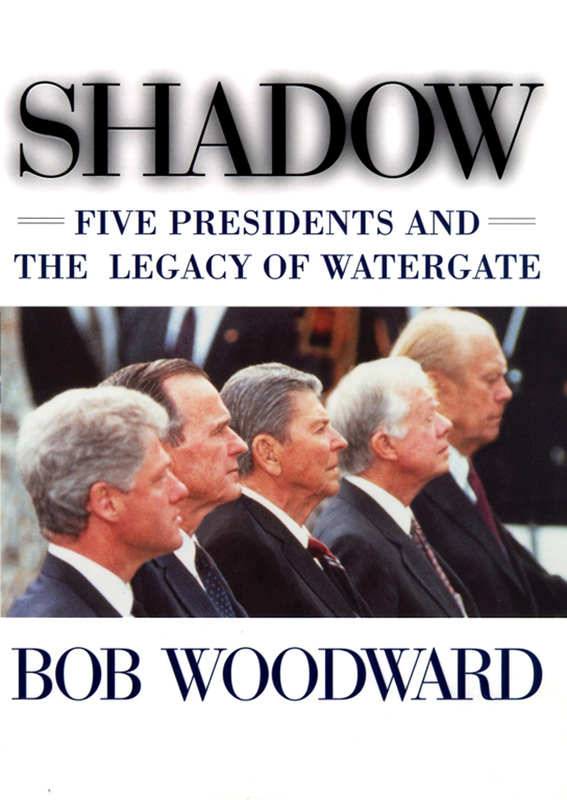 Bob Woodward's mix of historical perspective and journalistic sleuthing provides a unique perspective on the repercussions of Watergate and proves that it was far more than a passing, embarrassing crisis in American politics: it heralded the beginning of a new period of troubled presidencies. From Ford through to Clinton, presidents have battled public scepticism, a challenging Congress, adversarial press and even special prosecutors in their term in office. Now, a quarter of a century after the scandal emerged, the man who helped expose Watergate shows us the stunning impact of its heritage.